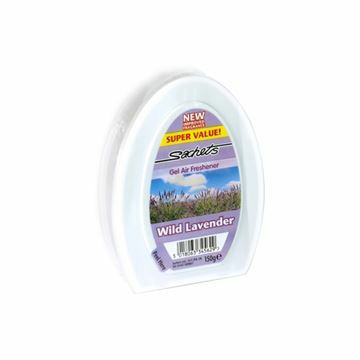 Sachets air fresheners have been a trusted name in air care for over 20 years. 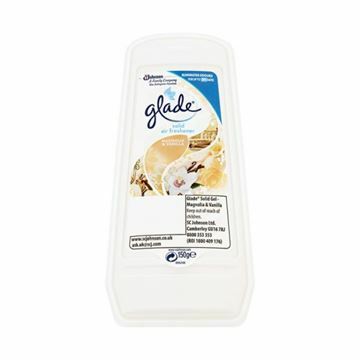 These products will give you a peace of mind that your home will always smell fresh. Sachets air care products are formulated for long lasting freshness. Rejuvenate your vacuum cleaner with these forest fresh scented air fresheners. Suitable for all cylinder and upright bagged cleaners. 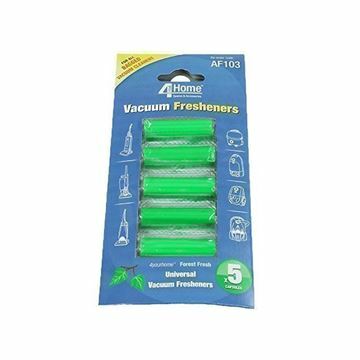 Simply place a freshener capsule into your vacuum cleaners dustbag. Insert a new capsule each time you replace the dust bag. 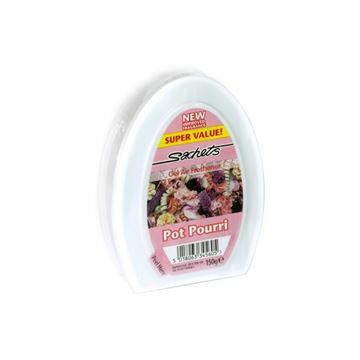 Just twist to release the calming scent of lily of the valley and set the intensity by adjusting the lid. It's the perfectly practical way to add continuous fragrance to your home. 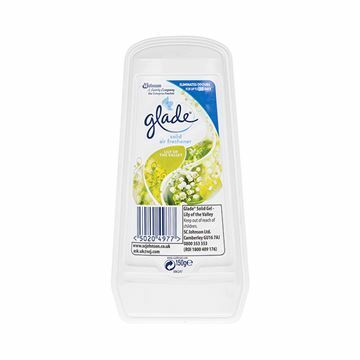 Discover the meditative floral notes of Glade Solid Air Freshener Magnolia & Vanilla and surround yourself with scented luxury. Aromas of magnolia are complemented by the soft hint of vanilla to restore harmony and cultivate a truly peaceful atmosphere. 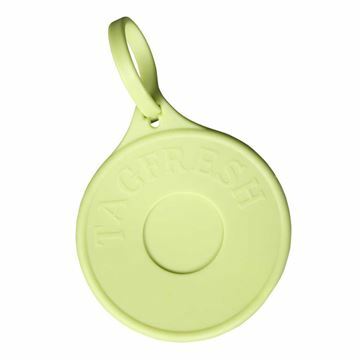 Tagfresh is a green coloured, tagged air freshener that turns blue when it is no longer effective so you can easily see when it's time to purchase a new one. No aerosols, no batteries and no special dispensers are needed. Just hang it up and when it turns blue, it is time to renew. 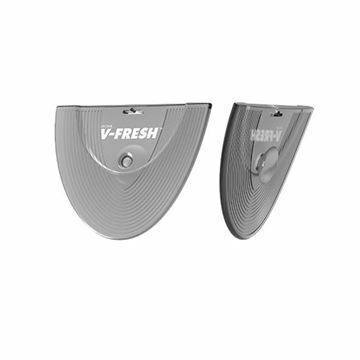 Vectair V-Fresh™ is a solid state universal air freshener with added malodour eliminating micro porous materials to combat bad odours. V-Fresh™ is VOC exempt, using no propellants or solvents and is non-hazardous, with no restrictions in transport and no storage issues.